Volvo Cars revealed 40 series concepts demonstrate for the first time how Volvo plans to expand into the large and lucrative global market for premium small cars with a range of vehicles that combine bold exterior and interior design with industry-leading connectivity, electrification and autonomous drive technologies. The new 40 series concept cars will be the first built around Volvo’s new Compact Modular Architecture (CMA), which has been specially created for smaller cars and which has liberated the company’s designers and engineers to explore bold and daring new directions. Volvo’s 40 series small car range will include a pure battery electric vehicle as well as Twin Engine plug-in hybrid powertrain variants, in line with the company’s commitment to the electrification of its entire portfolio. Volvo plans to have sold a total of up to 1 million electrified cars by 2025 globally. 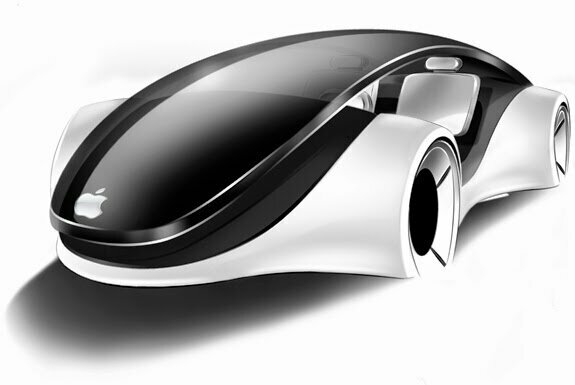 Apple electric icar is coming: tim cook hires chrysler executive doug betts.